At Above Grade Home Inspection Services, LLC, home inspections are our only business. 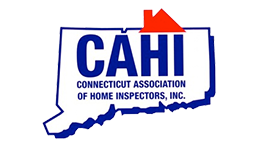 Our company is fully insured and licensed to perform inspections in both Connecticut and New York State. 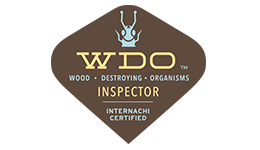 Above Grade Home Inspection Services differs as a company because we are willing and eager to spend the time needed with our customer. We explain things in detail and make sure all our customer’s questions are fully answered. 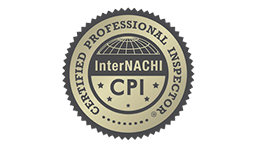 We encourage our clients to participate in the inspection process from beginning to end. 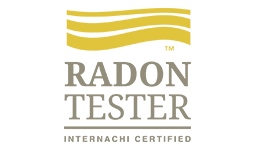 We want to share our knowledge because the knowledge we provide to the clients can put them in control by increasing confidence in their decision and negotiations. We enjoy what we do and it shows. We have no affiliations with real estate agents or real estate companies. We are designed to be an impartial, independent company who is dedicated to the clients needs only. Much of our business comes by word of mouth from satisfied customers and we are proud of the professional reputation we have built in the real estate industry over the years. 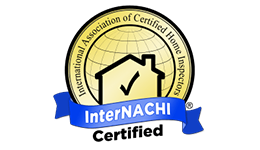 When you hire Above Grade Home Inspection Services you are hiring a fully insured, certified & licensed inspector who not only evaluates the condition of the home’s major systems and structure but also evaluates how these systems are working together. Your interests are our interests before, during and after the inspection.